Fraser Sinkhole keeps getting more expensive. The cost of the Fraser sinkhole collapse is now up to $140 million. This will be very costly for OMI members in Macomb County. Warren Mayor James Fouts is glad that he decided to build a detention basin in the City of Warren. That move will now save additional taxpayer dollars. In fact, if the City of Warren had gone with the OMI, the taxpayers of Warren would have had to pay $30 million in repairs. Warren Mayor James Fouts appreciates the fact that the Warren City Council ( 5-2 ) voted two weeks ago to pass the dentition project to alleviate flooding in Warren and ultimately the City of Warren is likely to save the taxpayers money from the now very costly OMI. 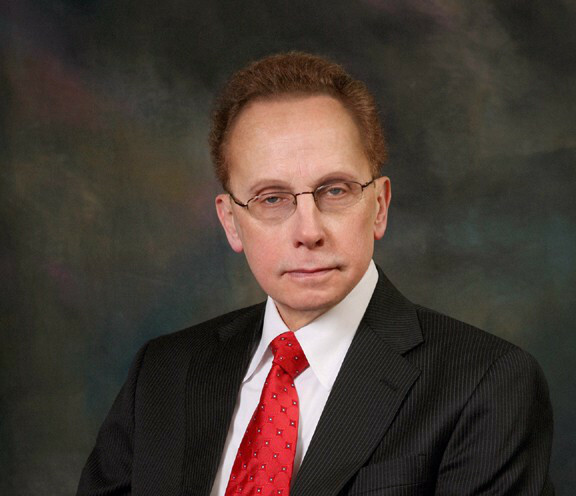 Mayor Fouts would again like to thank the city council for the vote saved the taxpayers of Warren millions! This entry was posted in Cost Savings Initiatives, James Fouts, Mayor and tagged james fouts, mayor fouts, Mayor James Fouts, warren mayor james fouts. Bookmark the permalink. ← A statement regarding the piling on of the nasty, fake recordings attempting to smear and slander Mayor James R. Fouts.